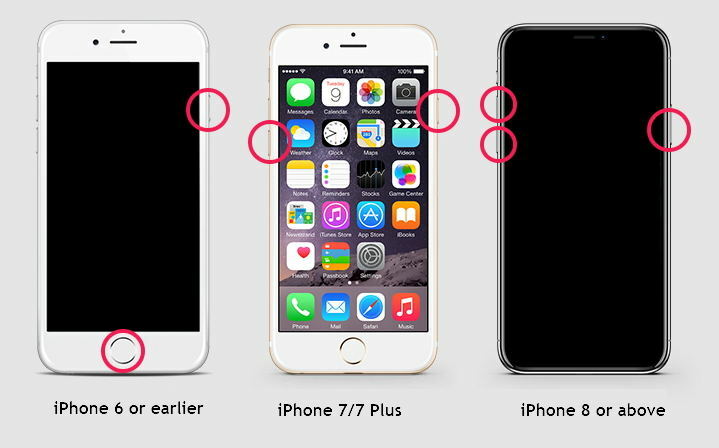 Quite a number of users come across various iOS problems on their iPhone/iPad, and the most reported problems contain iPhone stuck in recovery mode, iPhone/iPad stuck on Apple logo after update, iPhone black screen, or other iOS stuck problems. That's why ReiBoot, now renamed as Any iOS System Repair comes in this article to save your iOS devices. Where can you download Reiboot pro crack and get free code? ReiBoot is a super handy iOS repair program that can enter and exit iPhone recovery mode easily without data loss. If your iPhone XR/XS/X/8/7/7plus/6s/6s plus/6/6 plus/5s/5 stuck in recovery mode or DFU mode when updating to iOS 12/11, this iOS system repair tool is the best software to fix iOS to normal with intuitive interface. Moreover, it even supports to fix 50+ iOS stuck problems without data loss, including white Apple logo , iPhone reboot loop , iPad black screen , iTunes errors, etc. Where Can Download ReiBoot for Windows/Mac? 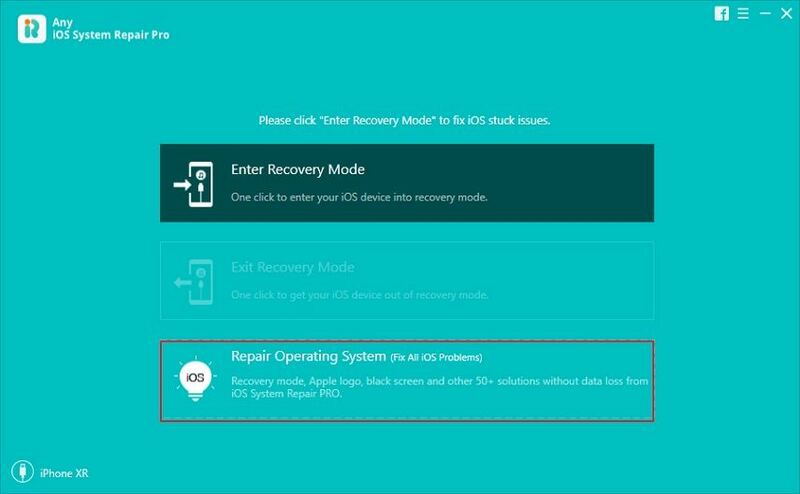 This iOS system recovery software supports to enter or exit iOS recovery mode by simple one click. And it is totally free to get iPhone/iPad out of recovery mode without restore or iTunes. Here you can do Reiboot Pro free download to enjoy its amazing features to remove any iOS stuck issues. ReiBoot has both free and pro version. You can enter recovery mode free without any limitation. And "Exit Recovery Mode" feature offers 5 free use. Therefore, you can use the free version to enter and exit recovery mode without registration code. If you need to fix other iOS problems, you'll need to upgrade to ReiBoot pro to repair iOS system. Here we collect and list some of the ReiBoot pro code for you to try. Some of them may be still valid. If all of the codes are expired, you can upgrade to pro version from USD 35.95. How to Use Any iOS System Repair (ReiBoot) Pro to Fix iPhone/iPad/iPod into Normal? To fix stuck iPhone/iPad without erasing any data, here is the simple steps to show you to fix them well. Step 1: Launch Any iOS System Repair (ReiBoot) and register with free license code. Click on "Repair Operating System" on the main interface. Step 2: Click "Fix Now" to procceed. If your iPhone won't be recognized by this program, it will guide you to put iPhonoe into recovery mode to make it detected. Step 3: Prior to recover iPhone system, you'll be instructed to download firmware package. If you already downloaded the firmware, just import it to the progrma. Step 4: After downloading, click "Start Repair" and wait for the repairing process until it finishes. It's believed that you already know how to downloaded ReiBoot and get free code to recover iPhone systemm. If you have any other question about ReiBoot or you have some else iOS stuck repair program to recommend, please share with us.